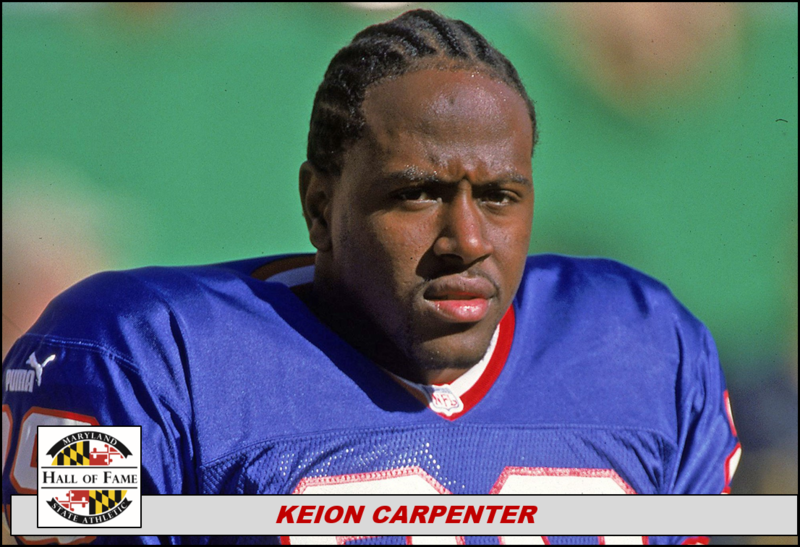 Carpenter, who starred in football at Woodlawn High and Virginia Tech, played six years in the NFL for the Buffalo Bills and Atlanta Falcons. 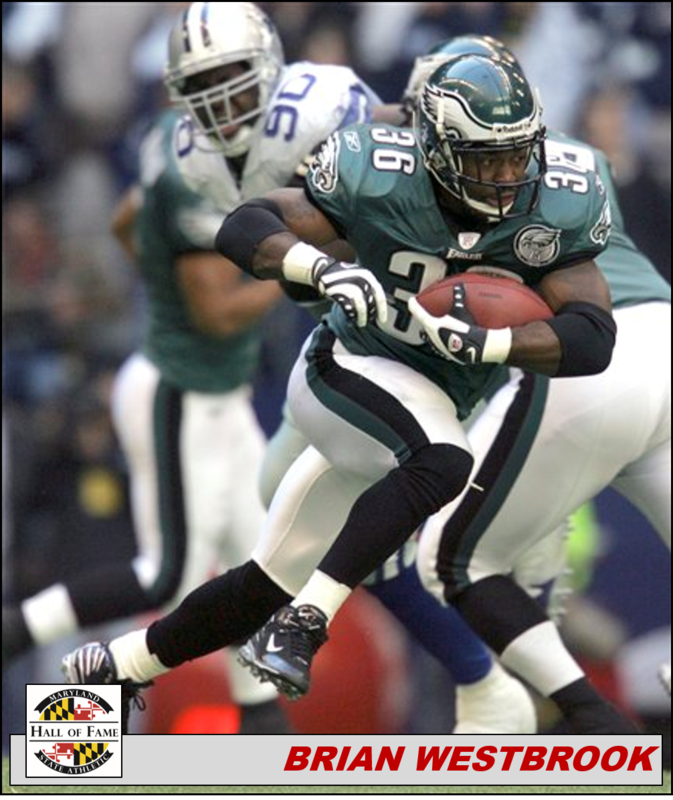 A hard-hitting safety, Carpenter had a soft heart, establishing sports camps, outreach programs, and nonprofit organizations to empower disadvantaged youths in Baltimore after his retirement in 2006 . Carpenter, 39, died tragically last Dec. 29 when he slipped and hit his head while on vacation with his family. 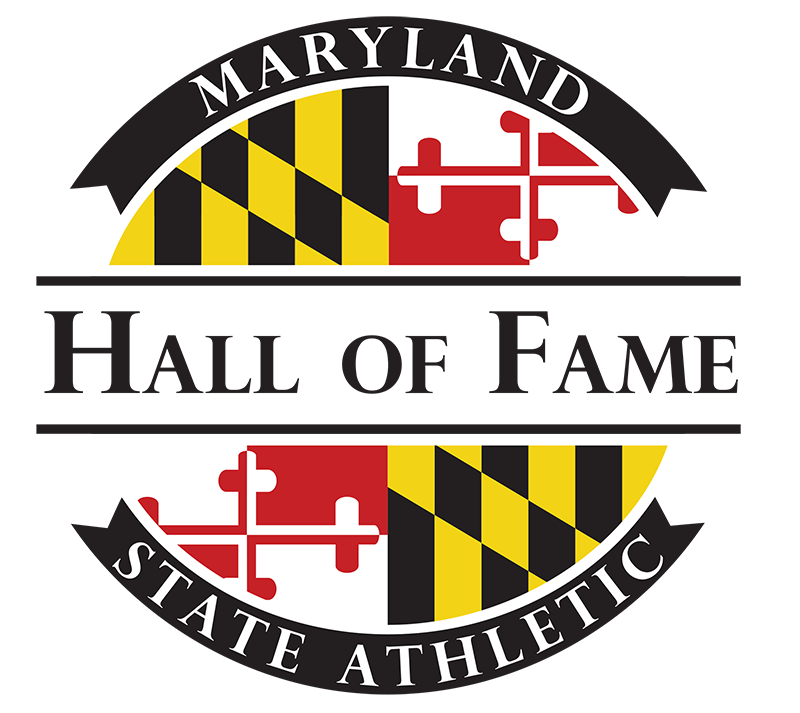 Gee had 52 goals in 31 games during his junior and senior seasons at Oakland Mills High. 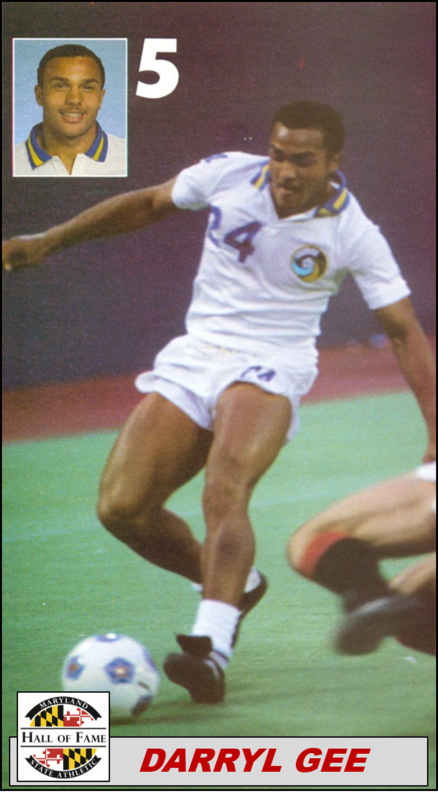 Captain of the U.S. youth team, Gee at 17 became the youngest ever to earn a spot on the U.S. Olympic soccer team and was drafted that year by the New York Cosmos, pro soccer’s most respected team. The first native African-American to be drafted, Gee, now 55, retired after 12 years and opened the Darryl Gee Soccer Academy, which has served over 16,000 kids in the D.C./Maryland/Virginia corridor. 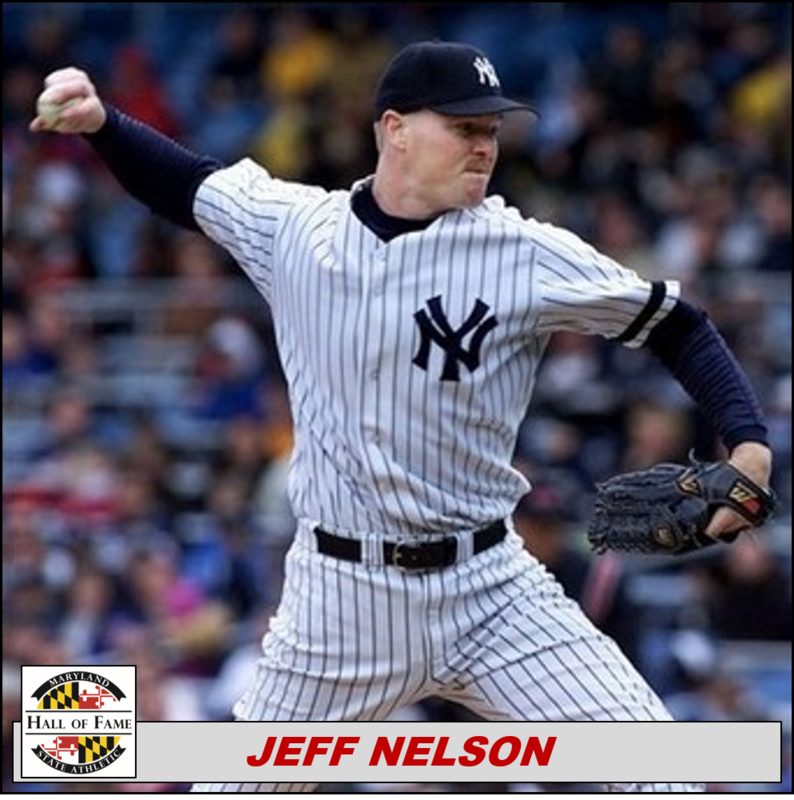 Nelson went from Catonsville High to the major leagues, with seven years on losing teams in the minors in between. The relief pitcher benefited from a late growth spurt and sterling slider, developed with former Orioles Pat Dobson and Ross Grimsley, to become a postseason staple with the New York Yankees, setting up Mariano Rivera. Playing in eight postseasons overall, Nelson, now 50, still ranks second among major league pitchers with 53 postseason appearances, behind only Rivera (73). After four state titles in basketball and two in football at Dunbar High, Polley helped Florida State win a national football championship. The linebacker and NFL Defensive Rookie of the Year sparked the St. Louis Rams to the Super Bowl in his first season, but they fell to — who else? — the Patriots. Retiring after six years in the NFL, Polley, 39, now mentors youths about the hard knocks life can dole out. Staples Bryan, a soccer standout as well as a state champion hurdler and national heptathlon champion at Joppatowne High School, focused her talents on soccer at North Carolina State and never looked back. 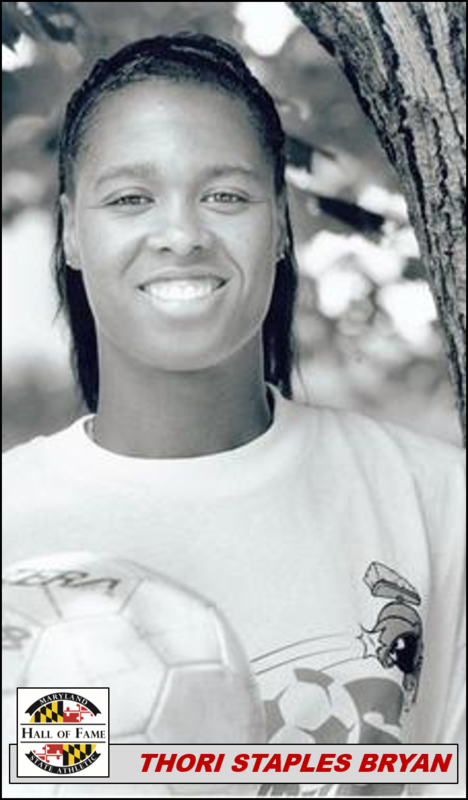 She is a three-time All-American, making the U.S. women’s team from 1993-2003 and playing in the pros for four years, winning the championship in her pro debut with the San Jose CyberRays. A lights-out defender, she also attacked the goal, soaring through the box. Now 43, she’s director of the Thori Staples Bryan Soccer Academy. The Ellicott City native started setting swimming records as an 8-year-old and in June, at age 52, completed her 13th Great Chesapeake Bay swim, placing third. 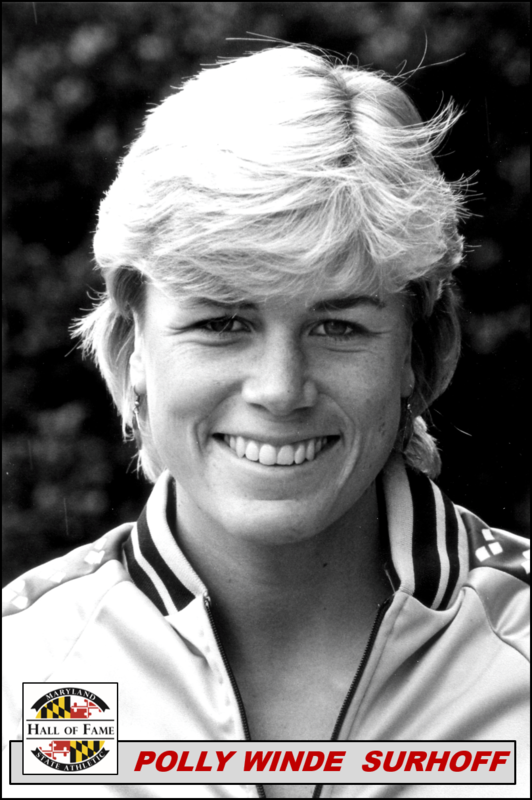 In between both feats, she was a high school and college All-American, member of the U.S. National Team, and rebounded from missing the Olympics by one place in 1984 by winning her first national title that summer. She and her husband, former Oriole B.J. Surhoff, founded Pathfinders for Autism, the state’s largest autism organization. The DeMatha alum didn’t let his size (5 feet 9) or college (Division I-AA Villanova) stop him from making a big impact in the NFL. A two-time Pro Bowler and exceptional kick returner, he finished his nine-year NFL career with 6,335 career rushing yards on 1,385 carries. In 2008 he became only the seventh player in NFL history to rush for 30 and catch 25 touchdowns in his career. Now 37,Westbrook serves as a motivational speaker. 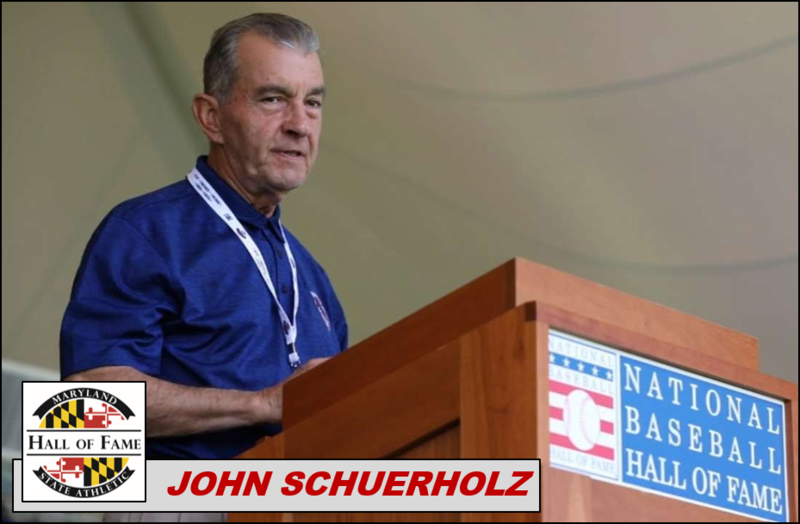 The only general manager to win the World Series in both leagues, Schuerholz, 76, was inducted into the National Baseball Hall of Fame last month. A standout athlete at City College high school and Towson University, he was working as a middle school teacher in 1965 when the Orioles hired him as “a glorified ‘go-for.’” He helped the Kansas City Royals to a World Series title as GM in 1985, then led the Atlanta Braves to 14 straight division titles, six NL pennants, and a world title (1995). He also led the drive to build John B. Schuerholz Park, named after his father, for Towson University’s baseball team.